AKLC is a consultancy firm specializing in the luxury and lifestyle sector. 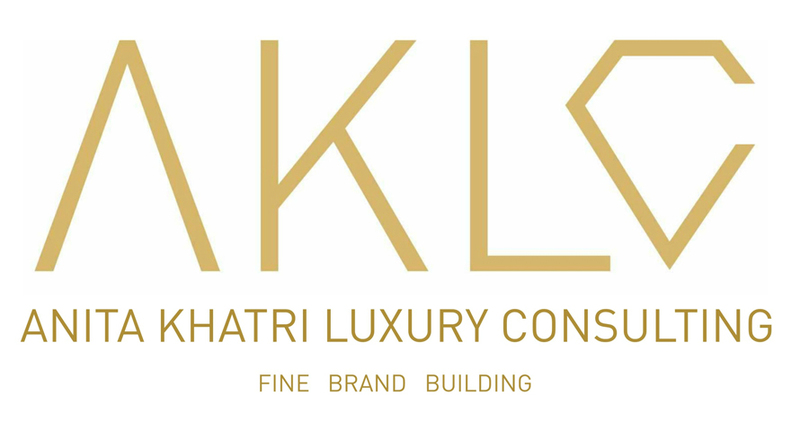 Founded in 2013 by Anita Khatri, Currently, AKLC works with some of the most well known brands in the Luxury Universe. 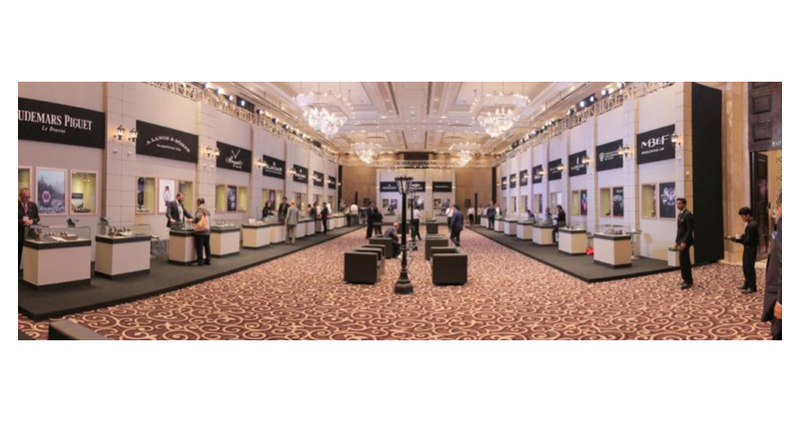 The Brands being: Audemars Piguet, Montegrappa Italia, Burberry Fragrances, Mumbai Duty Free, Zoya, Time Avenue Haute Horlogerie - which gives it a prominent reputation within the events and communications industry. 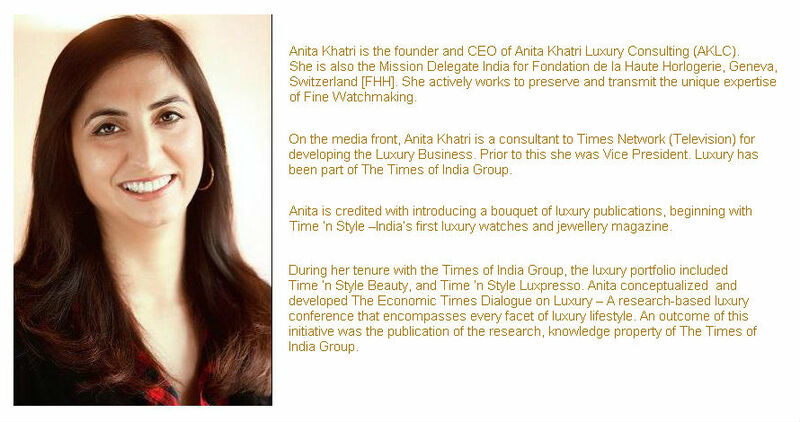 AKLC boasts of a complete professional setup with an expert team led by Anita Khatri. The company has forged a strong partnership with leading media brands in the Indian market. 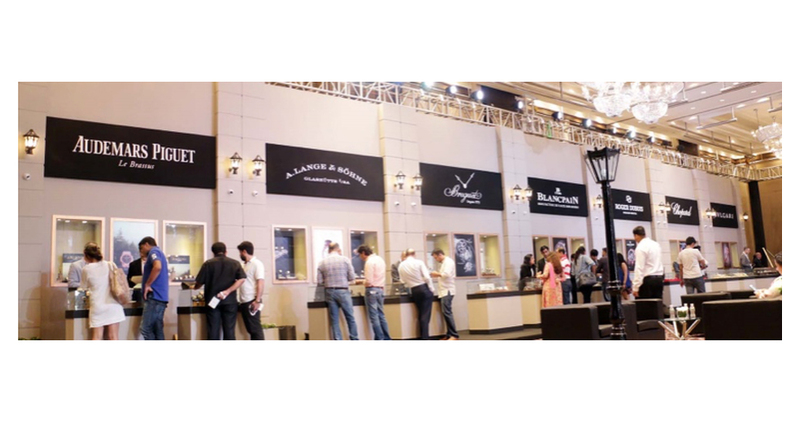 The core objective of AKLC is to be the top most company in India offering unique marketing and communication platform to luxury brands in the niche segment. AKLC is principled to work with one Top Brand in each segment. This four year old company has been has been growing by adding brands to its portfolio at a steady pace. When it comes to luxury brands, it is essential that performance and persona are integrated. The purpose of a luxury brand is to personify perfection, soothe your soul, inspire the mind and bring you a pinch of joy on an every-day basis. Yet bespoke luxury branding don’t just stay on the surface, it delves deep into the fables that fascinate the buyer. In the refined marketplace a product cannot speak for itself, it needs a story, an identity and a personality, it needs to be animated, to move and to ripple to avoid becoming stagnant; this is where luxury branding can give your name meaning. In the modern world, it seems that the true ethos of luxury has been lost and we are living in more label-centric times. If we turn back a few pages in this story, the reason why consumers turned to the idea of luxury is reflected. Affluent buyers wanted to set themselves apart and own something unique, something that possessed character and something that had its own tale to tell. Giving your product soul starts with great luxury branding and it all begins with an understanding of your own company’s mission. Once we understand the vision of the business, we can begin to grow the corporate identity, to whisper the message into every ear and to build a world of fact, fiction and fantasy to delight, inspire and sweep the world off its feet.